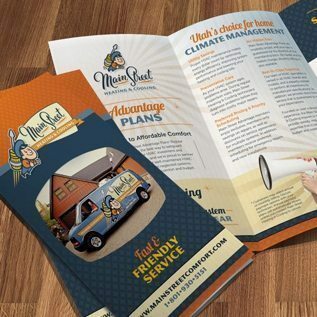 Despite the rise of digital marketing, print collateral still works wonders for small businesses. 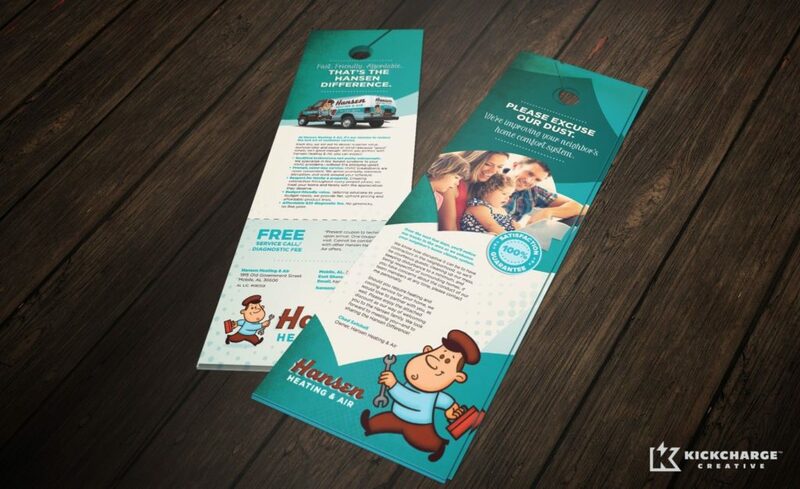 It’s a traditional, yet highly effective way to reach your target audience and get people talking about your business. The only thing is, you want to make sure people are saying the right things. Our writing process is like following a recipe. All of our content is started from scratch and we add something different to every project. Mix in some marketing spice—and a whole lot of love from our writers—and you’re left with a beautifully written, driven piece that will speak volumes about your capabilities. 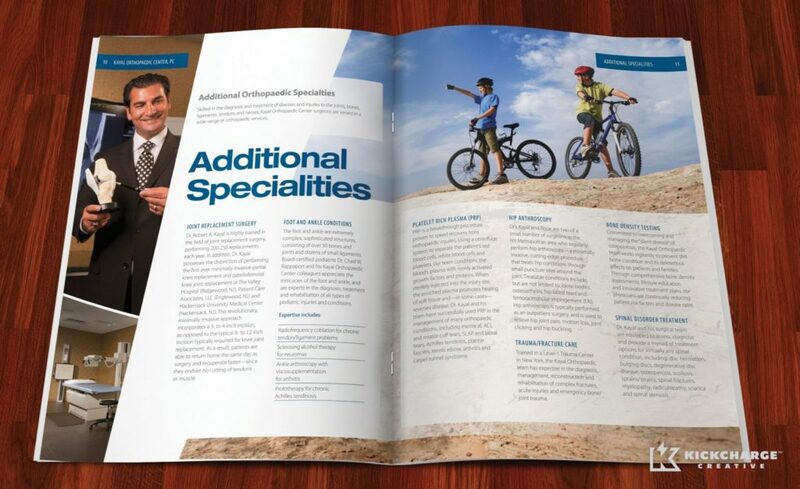 Writing for print is one of our favorite pastimes at KickCharge® Creative. Call us old-school, but our experience tells us that a tangible, creative piece is sometimes all your customers need to pick up the phone and call. From logo development to design and content, we put your brand front and center. We treat each brand as an individual story that has yet to be told. So when you’re looking for writers who will do their homework and become experts on your business, we’re your trusted sidekicks. Got a project in mind? 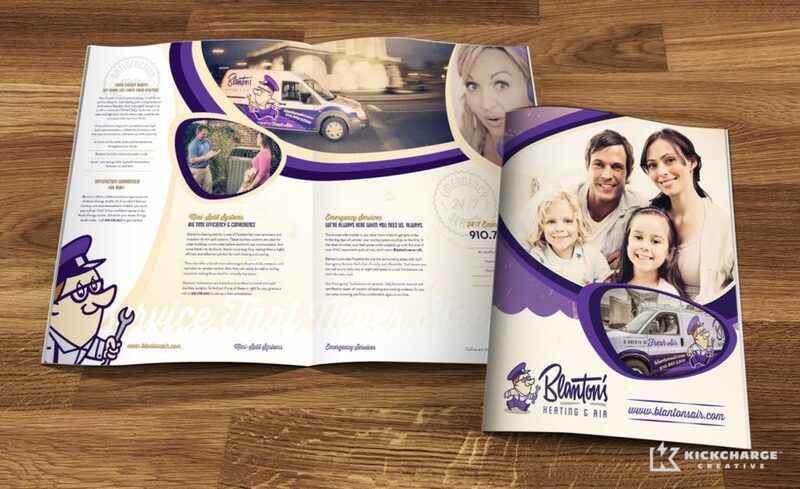 Contact us online to learn more about our print and collateral services or call KickCharge Creative at 800.836.4666.